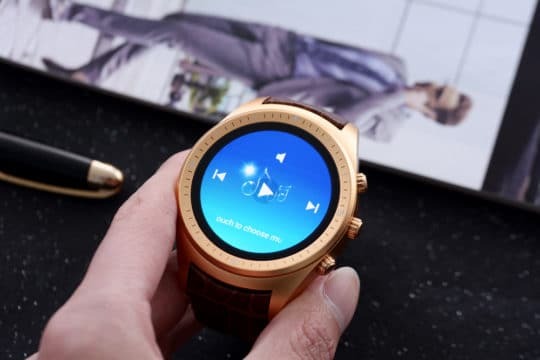 Here comes another smart and beautiful looking watch in the world of wearable electronics gadget, K8 3G Smartwatch Phone. Lots of useful features and technology is inbuilt in this smartwatch phone. This smart watch is not only a watch but also can be a standalone phone. That means, it’s have a SIM card slot. You can use it as a phone and that also without messing with any extra phone for handling. Now without wasting much time lets go into the detail specifications of this latest K8 3G Smartwatch Phone. 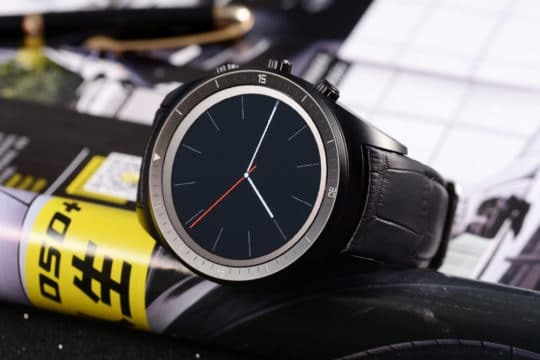 This smartwatch phone is having round dial and the band is made up of genuine leather. The screen is made up of OLED screen type display with touch screen facility. The screen size is 1.4 inches and the screen resolution is 400 x 400 pixels. The screen resolution is very good in compare to other smart watch gadget. You will get to choose from two types of color variation, one is Golden and the other one is Black. This great gadget is compatible to any Android 4.4 versions with strong CPU MTK6572 Dual Core 1.0GHz and GPU Mali-400 MP. And it supports Single SIM (only GSM) card with WiFi and Bluetooth 4.0 versions enabled with 3G support systems. Music Format: WAV, AAC, and MP3. You will also get the health related features from this smartwatch phone. One is heart rate monitoring options and the other is pedometer. Pedometer helps you to monitor your every action while doing your exercises – like burning calorie, the speed, distance and the time spend while doing your daily workout. The product (L, W & H) dimension is 1.89 x 2.36 x 0.47 inches and the weight is only 60 grams. In hardware system, the RAM and the ROM mentioned is 512 MB and 4 GB which is pretty good. It supports WiFi, GPS, 3G, and Bluetooth. The 450mAh Built-in Battery is quite good in terms of battery power life. 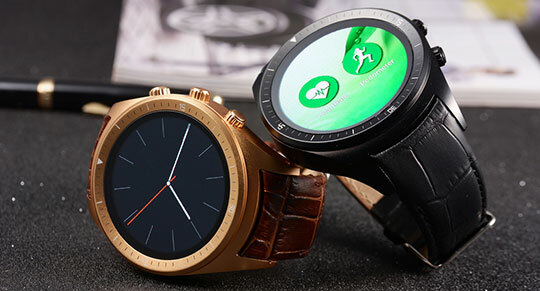 As stated above, this K8 3G Smartwatch Phone is overall very good in hardware, features and display. If you want to try up this smartwatch phone then you can surely go for it. At present the market price is $130.92. But you can grab this smartwatch phone in just $125.99* from Gearbest.com. Please use the Coupon Code GBK8A for availing the above discounted price from Gearbest. As stated above, this K8 3G Smartwatch Phone is overall very good in hardware, features and display. 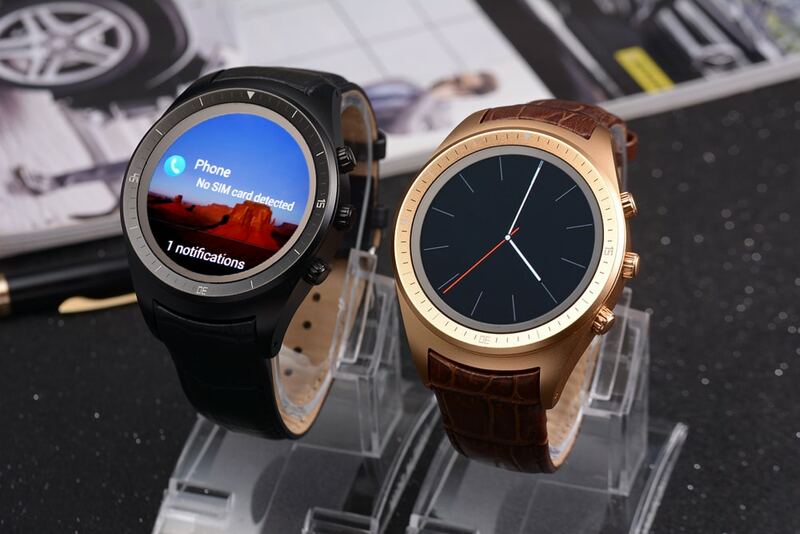 If you want to try up this smartwatch phone then you can surely go for it. How can I install Google play? You may need to download the latest APK of Google play and install it manually. What exactly does this device do for us? 10s of people are asking the same question. How can I pair? Syncronise with my phone blah blah blah. Author has clearly answered that it’s an independent phone and can’t be paired. You guys don’t read or what? Or you are harassing him asking the same question? Can I synchronize it with an iPhone? This is an independent watch phone. It can not pair up with your iPhone. How can I have this product? You can buy it from GearBest. Tks for the review. How Can I install Google play? Maybe you need to download the latest APK of Google play and install it manually. This is an independent watch phone. It can not pair up with your phone. This is an independent watch phone. It can not pair up with your phone to receive messages or calls. Does Bluetooth connectivity to headsets function properly? Always speaking to your wrist can be annoying. I purchased a K9 with android 4.4.4 for a friend and she says wifi isn’t working. Actually she says wifi networks are not even coming up. Is there any initial updates that need to be done before wifi works on these watches? Actually, no initial update is needed. It should work out of the box. It seems your smartwatch has some issues with WiFi. Try to check any firmware update is available for the watch or not. Sometimes an update can solve many issues. Can i syncronized it with am iphone? Please remember, this is an independent watch phone. It can not pair up with your phone to receive messages or calls. Hello, I really need Your help…. I can’t pair this watch with my Xperia Z3C. Both devices recognize themselves in BT options menu, but nothing happened. I can’t recive calls and messages. When I try pair phone and watch in “Watch Helper” there is “no connection” status. I actualized soft in phone and watch to newest versions. I’ve tried install another aps like “Smartwatch” for example but still no work. Also please remember, this is a independent watch phone. It can not pair up with your phone to receive messages or calls. I have this smartwatch. It does not come with google play but there are wireless updates. The last update installed google play. Be sure to use a battery saver program or the watch might not last long. You can then use google play to install apps from the net directly to the watch. It’s sturdy and I use it at the gym for music and I will probably also use sworkit app for my jump training with it. After installing the avast battery program I can charge at 10 AM and then use it for music in the gym and then it will last the rest of the day (very light usage and I had about 56% battery life the next morning. Not bad. the watch is pretty fat, isn’t it? Thank you for the review. I am wondering with average use, how long does the battery last? It should last around 15 to 18 hours. – Is the heart rate monitor 24×7 continuous or only when you manualy activate it? – Is it possible to install other apps on the watch via Google Play Store, like new watch faces or gps apps? 1) Heart Rate Monitor: You need to manually activate it. 2) Yes, you can install app from google play. The google play app is not installed by default. You need to install that also. Can you tether/pair this to your phone to make and receive calls/text messages? No, you can’t. This is a independent watch phone.